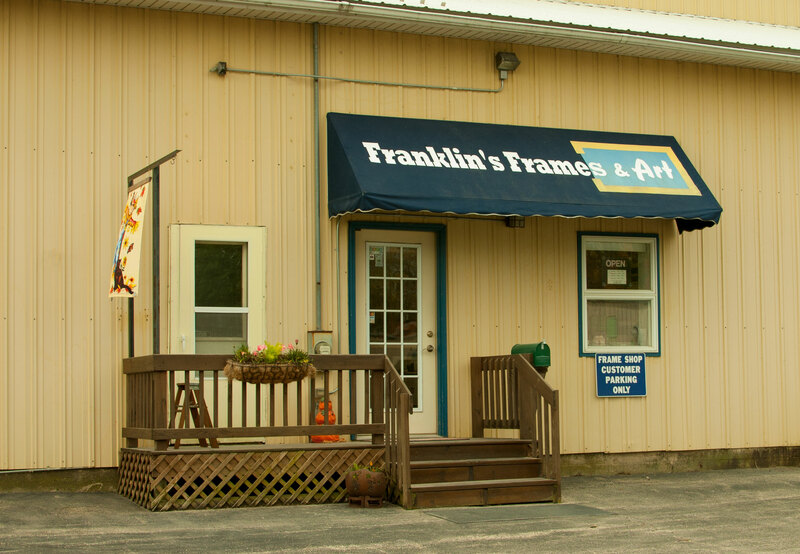 Franklin's is located on Main Street (Route 23) just three blocks north of the DeKalb County Courthouse in Sycamore, Illinois. 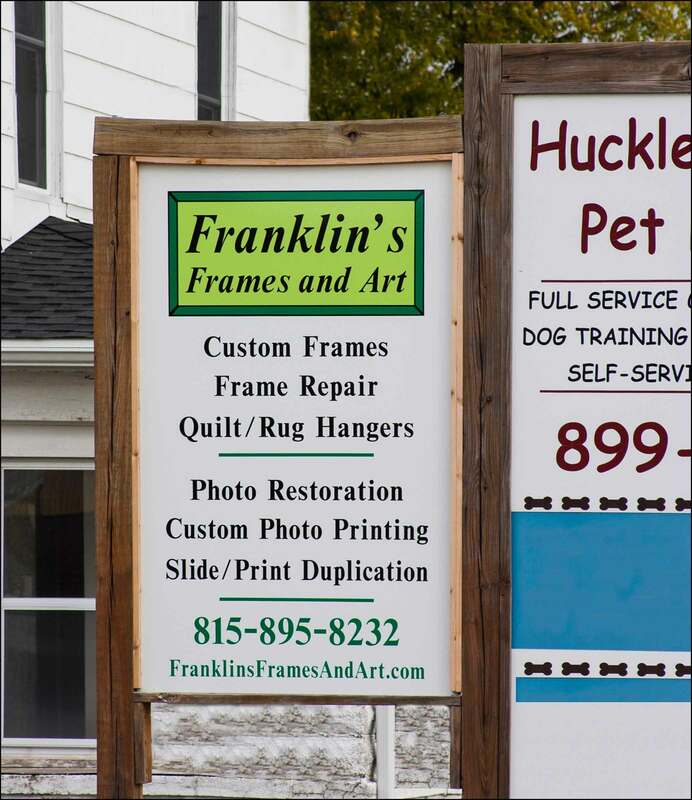 (We are right next to Huckleberry's Pet Parlor on the west side of the road.) See the map below for more details. Call (815) 895-8232 for more information. Delivery available on special occasions or under certain circumstances. Call (815) 895-8232 for details.